A great time to see display models. Come visit us! 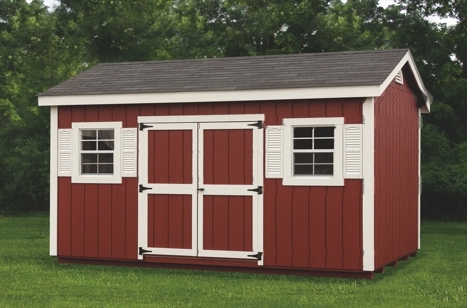 How do you make a Mast Mini Barn even better? Sounds tough, doesn't it? 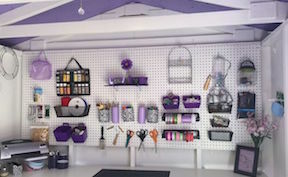 Take a look at this DIY to see how one shed owner turned a basic garden shed into a craft studio! 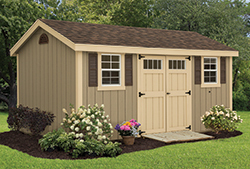 Get a bit of background about Mast Mini-barns, and their history of providing quality, Amish-built storage sheds and barns. 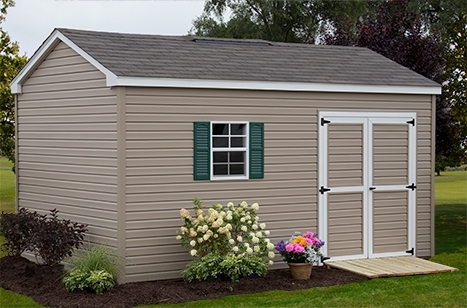 Mast Mini Barns is BBB accredited with an A+ rating. 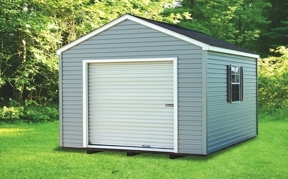 The Mast Mini-Barns delivery and service area has expanded to include all of Michigan and the Midwest market, including Indiana and Chicago area.